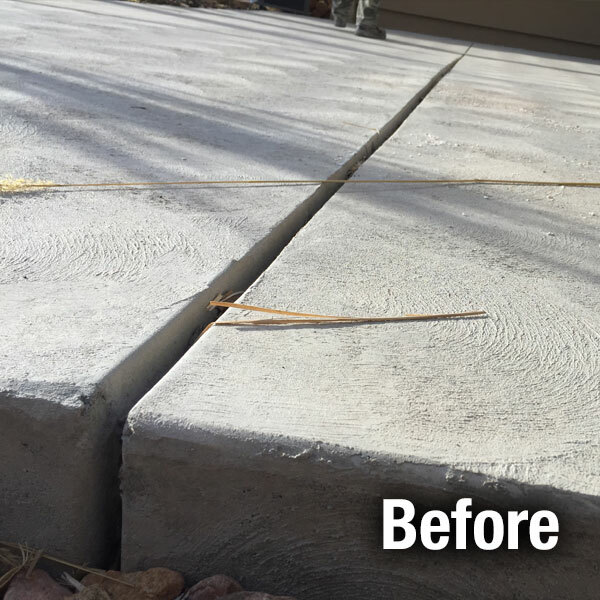 A-1 Concrete Leveling Colorado Springs provides concrete caulking and sealing services to help preserve concrete pads in driveways, sidewalks, and walkways. 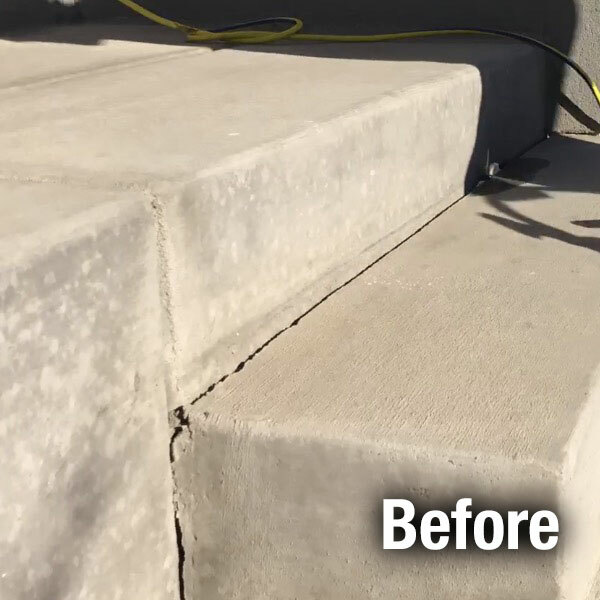 Concrete expansion joints in your driveways, sidewalks, and walkways allow concrete pads to expand and contracts with temperature and humidity changes without putting undue stress on the concrete. Keeping these concrete joints watertight prevents moisture from seeping under the concrete pads and stops the soil movement that causes them to heave or sink. During the colder months, it also prevents ice formation in any joints or cracks, causing movement and cracking during rapid freezing and thawing cycles. 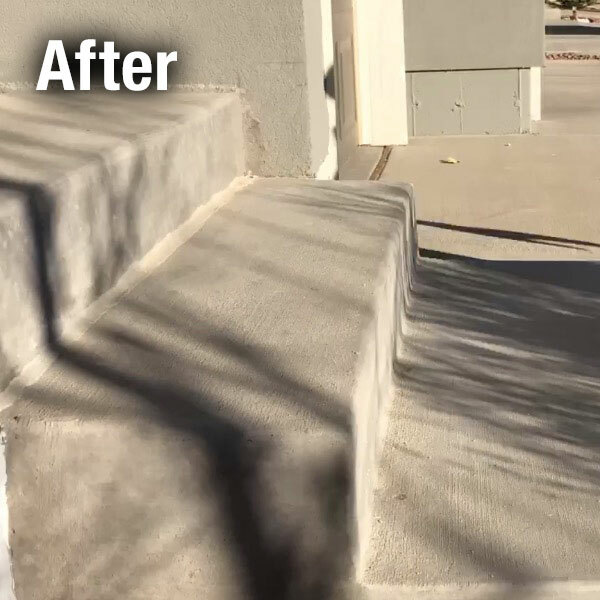 We only use the highest quality non-VOC polyether products to repair cracks and joints in concrete for the best watertight seal. The UV protectant in our concrete sealing products also supports consistent color and texture. 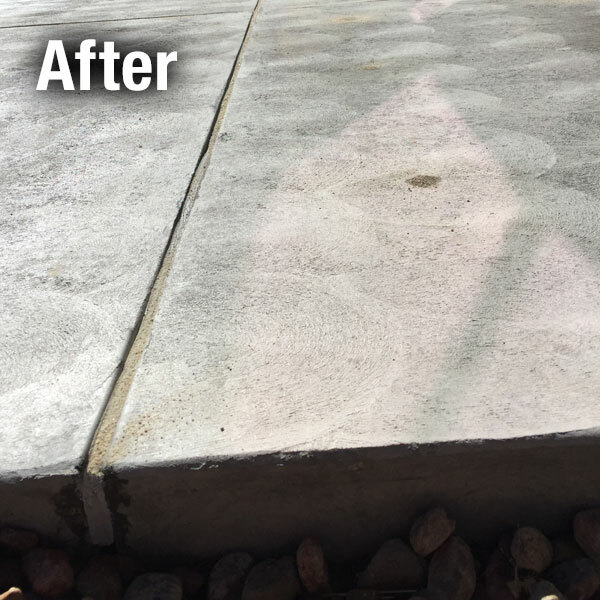 Caulking and sealing your concrete before it cracks can help save thousands of dollars over time and help keeps concrete looking its best. It is also an ideal green solution for preventing weeds and ant infestations in concrete joints and cracks. We remove all the old caulking from concrete expansion or isolation joints.